Home / Student Questions / How can I write an essay on child labor? An interesting approach to writing an essay on child labor would be to describe its evolution. Throughout history, children have worked as servants or apprentices, but the practice reached its height during the Industrial Revolution when millions of children were forced to work long hours in dangerous factories for slave wages. Many of these young people were brutalized by their adult overseers and little regard was given to their safety or welfare. Today, although many young people in countries such as the United States have part-time jobs, there are laws that protect them from working too many hours or from engaging in hazardous activities. In some other countries, however, forced child labor remains a serious social problem. While precise numbers are unavailable, it is estimated that child labor accounts for 22% of the total workforce in Asia, 17% in Latin America and 32% in Africa. Other topics could include existing child labor laws, the cultural and economic causes of child labor or a description of child labor practices in a given country such as China or Brazil. "How can I write an essay on child labor?." Aceyourpaper.com. Student Network Resources Inc, 30 January. 2017. Web. 19 April 2019. Student Network Resources Inc. "How can I write an essay on child labor?." Aceyourpaper.com. 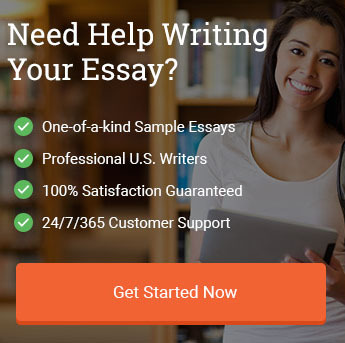 https://www.aceyourpaper.com/student-questions/how-can-i-write-an-essay-on-child-labor/ (accessed April 19, 2019).